I’m writing this post from the gym, yes an actual gym that I am turning up to a couple of times a week and getting my sweat on. Too much information? Probably. 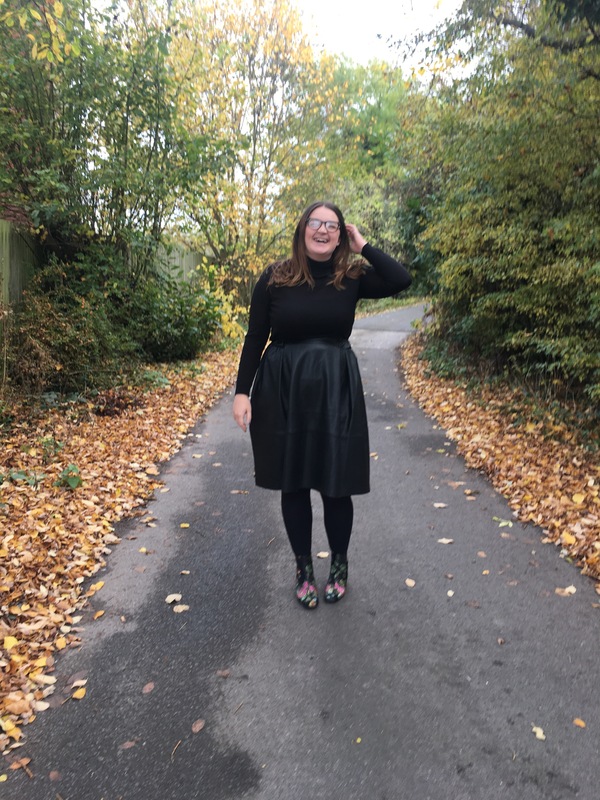 Anyway, onto this outfit which is all from La Redoute (apart from the gorgeous Topshop boots.. heart emoji). I’ve never shopped there before but when the lovely ladies over there challenged me to pick out the perfect outfit for a trip to the Christmas markets I was sold. I spent so long picking out pieces, do I go with my usual Christmas market attire of jeans, jumper, coat and scarf? I mean I end up taking the scarf off after all of the walking and mulled wine anyway! 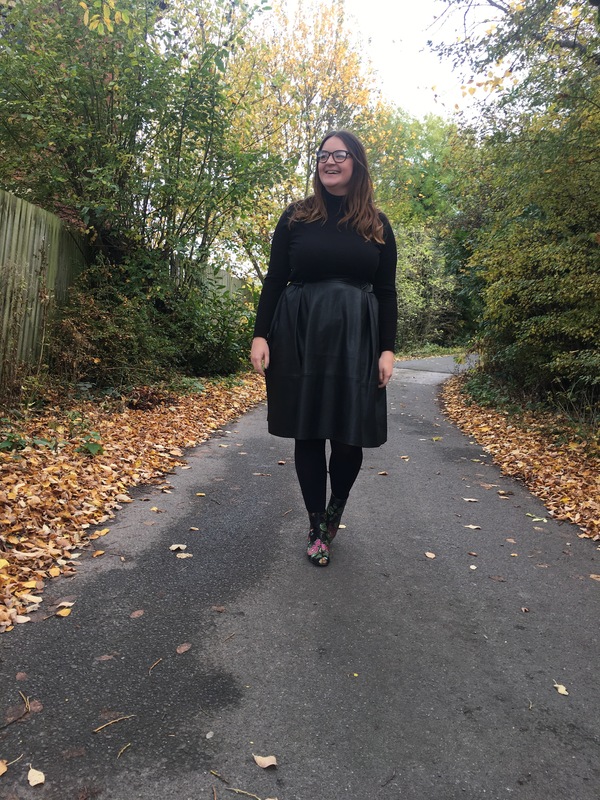 I thought I’d go with stylish but warm and was drawn to this beautiful skirt which currently has 30% off. I’ve never tried this style before so it was potentially a risk but I think it paid off, don’t you? To go with this dream boat of a skirt (which has pockets!!!) I picked out a simple roll neck knit (an essential IMO) which I think complements it perfectly. 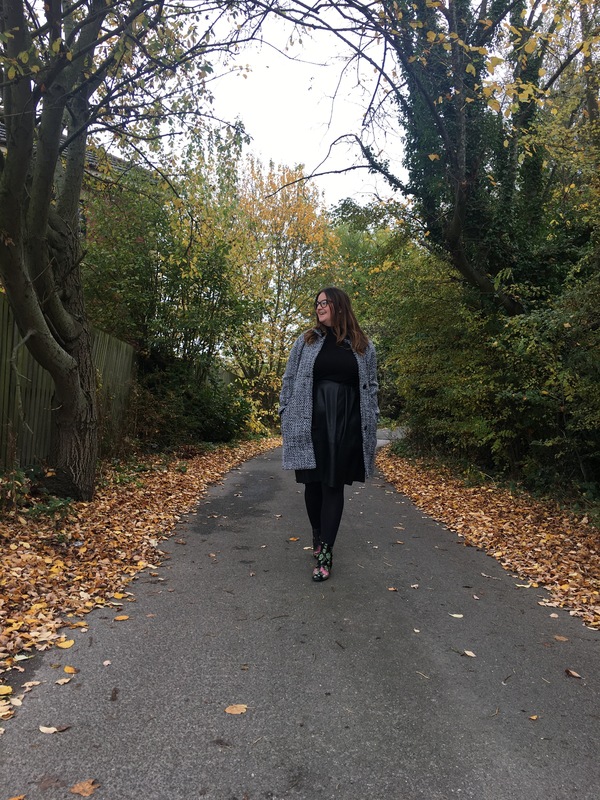 It’s thick enough to keep you cosy on cold days but it’s not too thick, making it the perfect transitional piece. For complete warmth and cosiness I had to go with a coat, right? Especially as I feel this is a bit of a statement but also quite subtle at the same time. 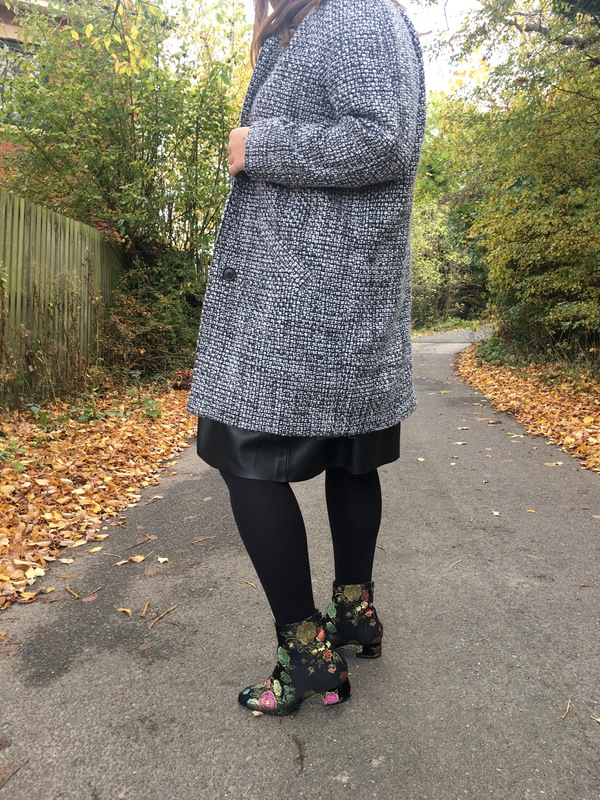 It’s a lovely fit and it’s fast become my ‘go to’ coat – it looks great with pretty much everything!